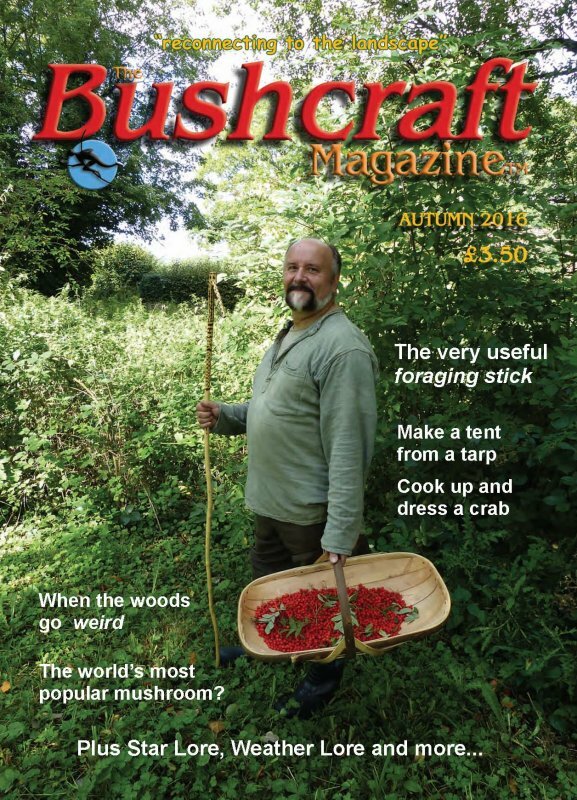 Alright, so I’m a few months late in posting but this issue of the magazine is still available from the Bushcraft Magazine website. This issue features a forest horror story of mine entitled ‘The Stag’. The editor, a great man, Steve Kirk, is featured on the cover. Sign up for a subscription.